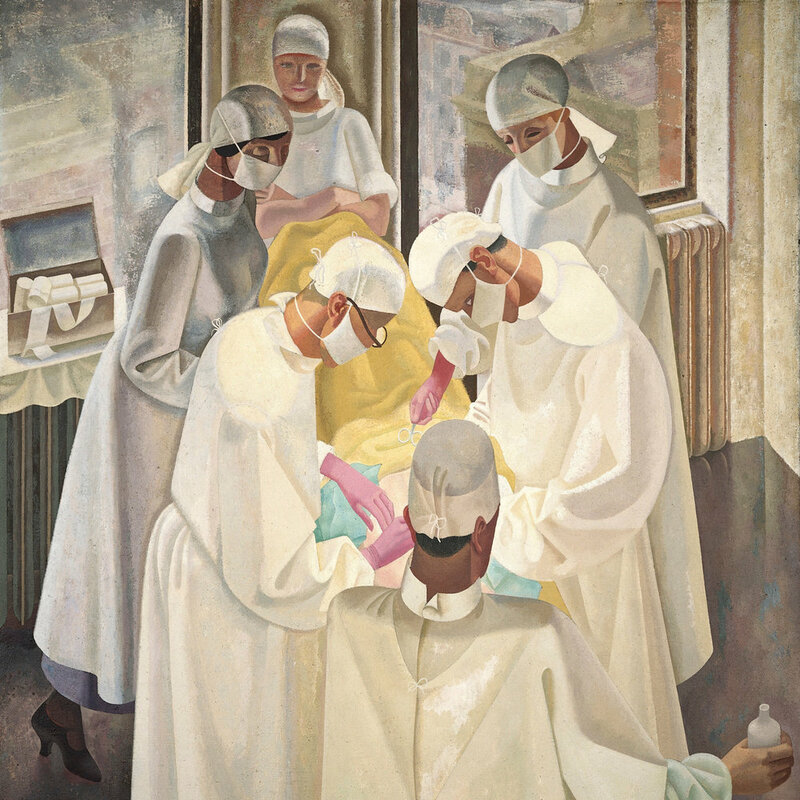 The first lecture argues that the body is engaged as enemy, object, and friend in the modern hospital by looking at the surgical ward, the ICU, and the labor and delivery ward. We will then consider the development of each of these conceptions in the institutional history of the hospital along with their philosophical roots. We will conclude by considering whether these different approaches to the human body can and should be ordered within an. overarching vision of the good of healthcare. The second lecture will consider the good of healthcare, its aims and its goals. What, after all, is medicine for? How are we to make decisions about patient care in light of medicine’s aims? How might patients and practitioners work together to discover the particular goods and goals of medical practice? We will engage these questions practically by considering real world clinical scenarios through the lens of body as enemy, object, and friend. In the third session we will consider the experience of dying and death in the modern hospital. Does medicine fight death as an enemy, waging proxy wars in each patient’s body? Or is death a cessation of motion and clinicians simply technicians tasked with keeping bodily systems running? Can a bodily peace be achieved even at the end of life, and if so, what is medicine’s role in helping make this possible? We examine some of the philosophical sources that shape how we die today. The fourth session will dissect the issues of physician-assisted suicide and euthanasia through the lens of body as enemy, object, friend. The group will brainstorm collectively about models for dying well and consider whether dying well even falls within the purview of modern medicine.